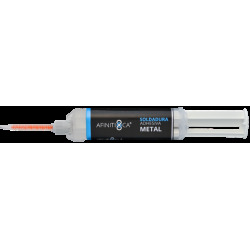 1 adhesive welding metal 10 grams. 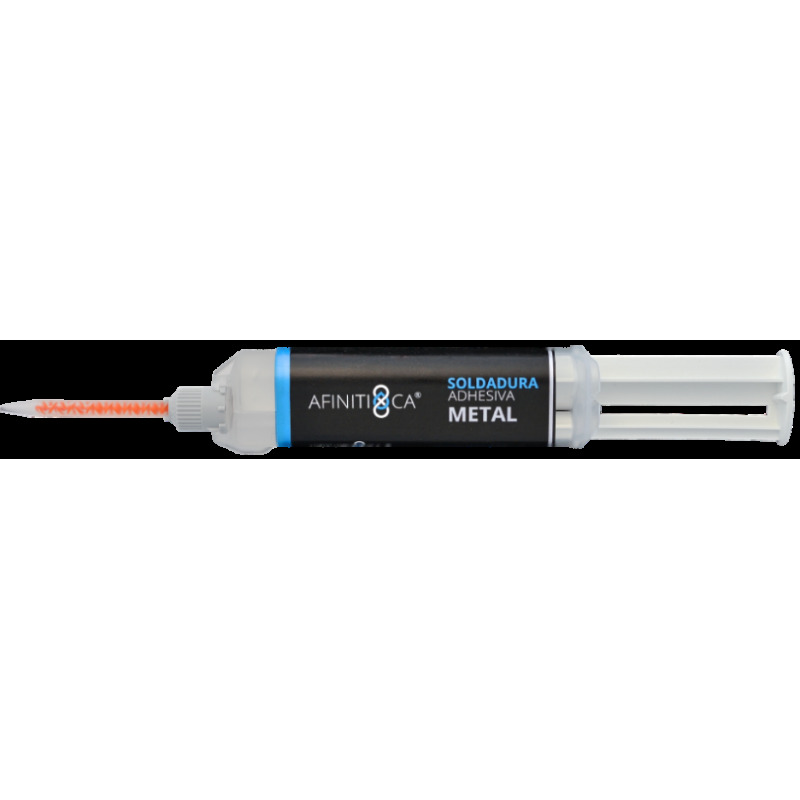 Adhesive Welding METAL is a two component instant adhesive specifically formulated to bond aluminium and other metals. 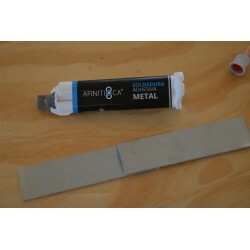 It is also gap filling, making it an exceptional adhesive for many applications.